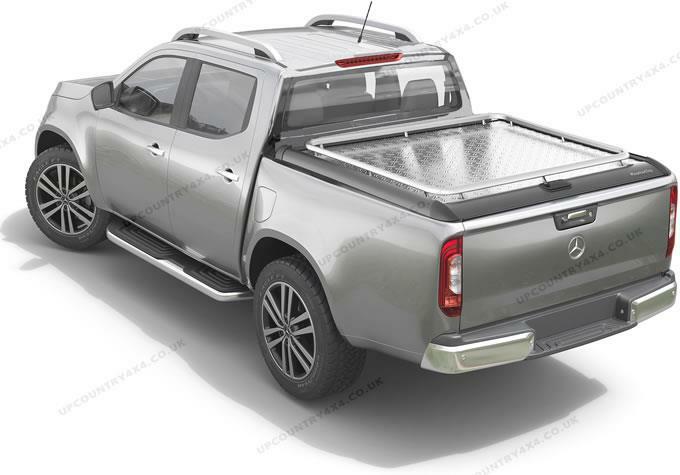 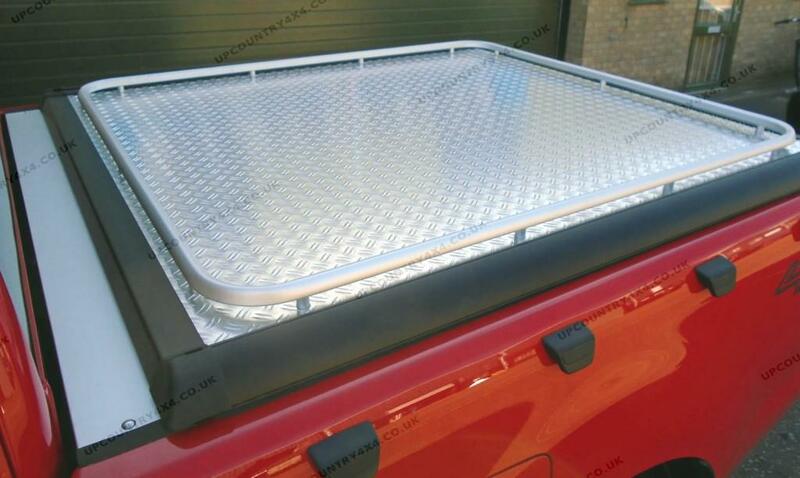 X-Class Mountain Top Style Heavy Duty with Cargo Rail / Hand Rail. 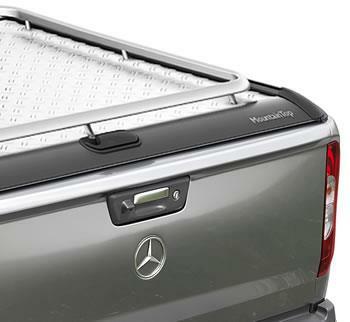 4 door vehicle, no ladder rack, bed length: 1587 mm. 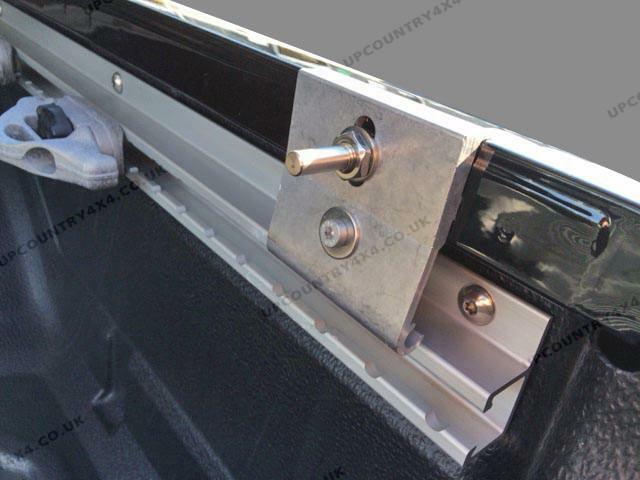 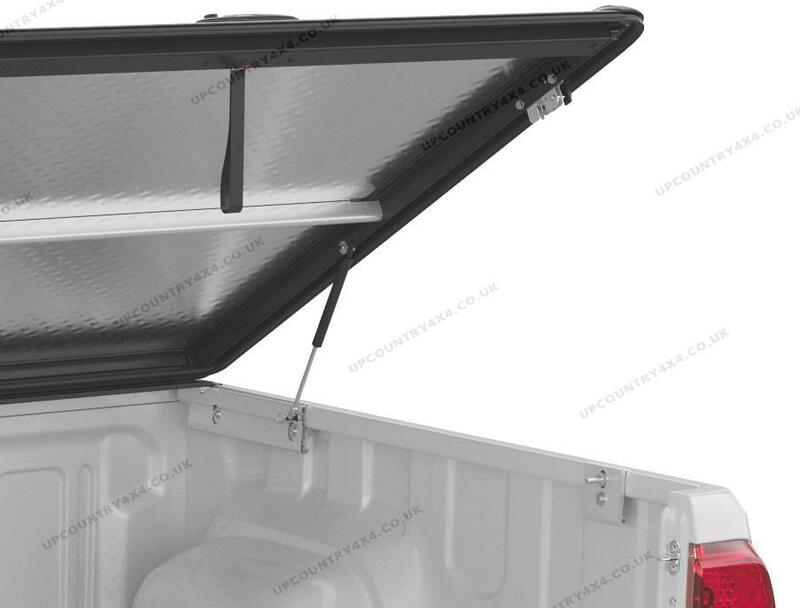 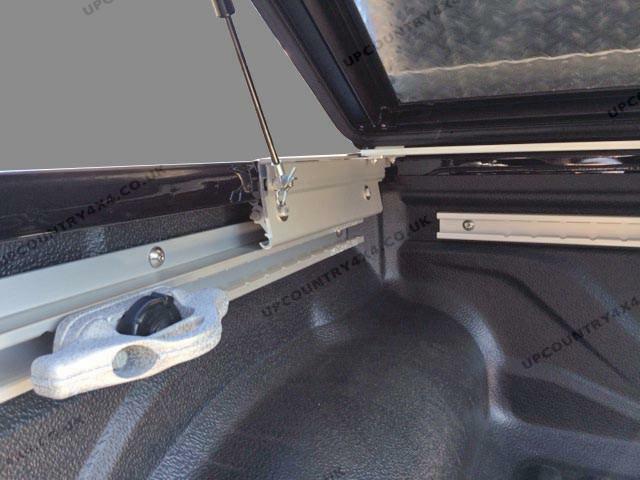 Optional: Mountain Top Cover Cross Bars: Easy clamp in lockable cross bars.